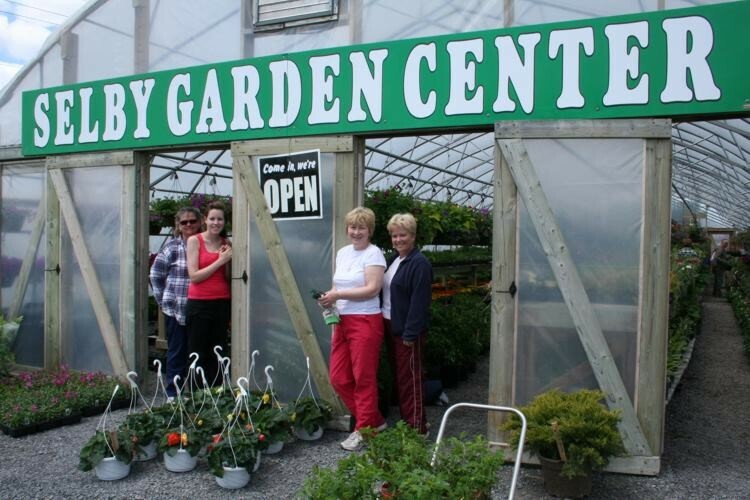 Selby Garden Centre, Madoc Garden Centre, Thomasburg Garden CentreRecord Owner? Log in. Just a 10 minute drive north of Napanee on Hwy 41. 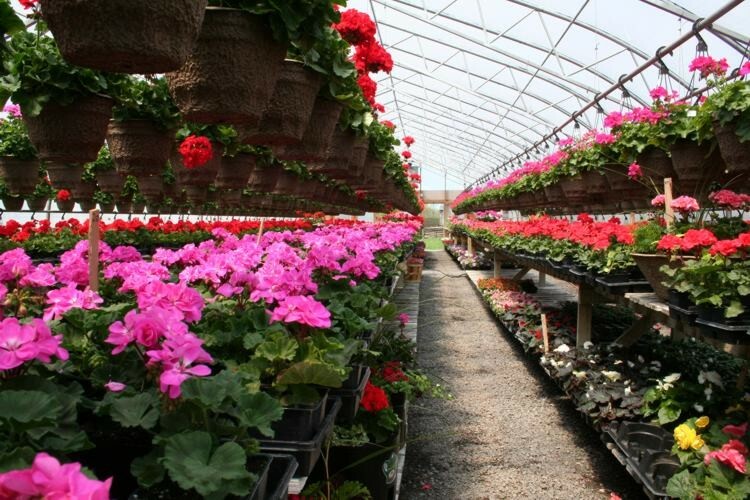 Ask our helpful horticulturists for advice on any of your gardening needs! 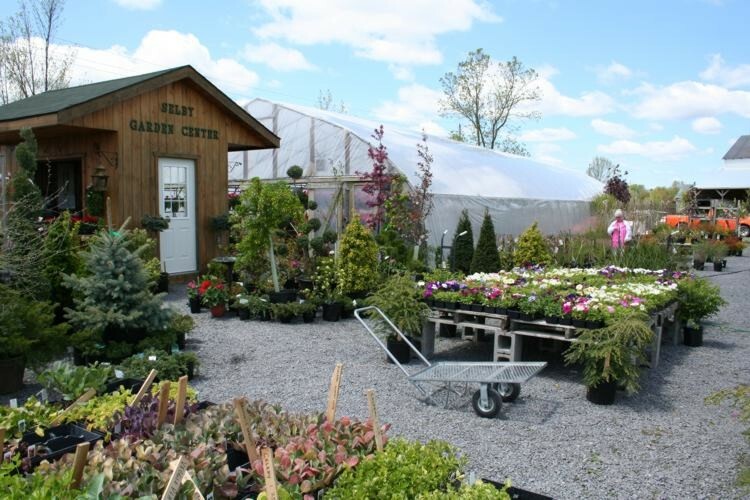 Have something to say about Selby Garden Centre, Madoc Garden Centre, Thomasburg Garden Centre?